The 4th edition of the Bugchasing series is greeting with some fresh tunes. Out now in all online stores and streaming platforms. 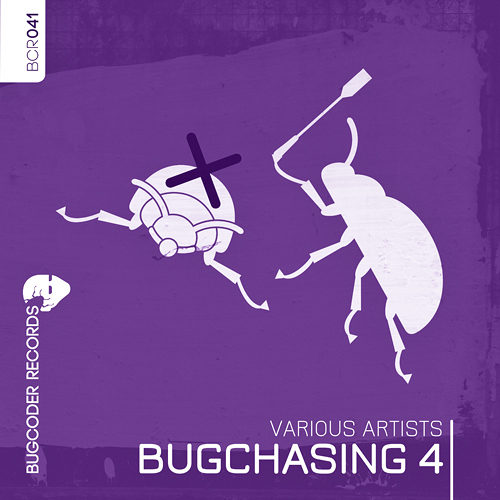 This time, BugCoder Records has won 15 new and established names: including the italian producer Queemose, who is starting with “Future Perfect”, a fresh Deep House tune. 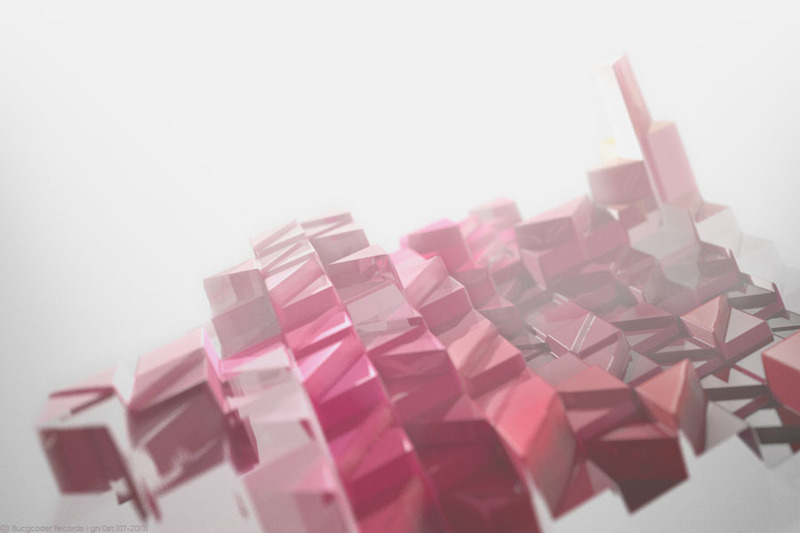 Berlin based Stephan Bobinger is contributing “OHMN” — his next share after “Culture Clash” of 2014. Melodic & melancholic is “Der Lauf der Dinge”, produced by the duo RocCyjoes. This tune is coming more gentle compared to their pushing “Sibersee” EP. Next Duo is waiting with Infaam Konijn from the Netherlands, who are presenting their typical, harmonious sound with “Blue Lake”. After his interaction with Tobi Rech “Analog Love EP”, Doepp is giving with “Desolate” a tune as a solo producer to the the annual Bugchasing series. Philip Uhrwerk is on deck again with retro charm and “Rorschach” and Peter Groskreutz is nailing a minimal-techno bomb on Bugchasing 4 with “Weltenwandler”. Let’s talk about some new names: Hearald from Deventer (NL) for example, who is celebrating a more than successful debut on BugCoder with his tune “Vector Space”. New sound, well-known name: Chris Wayfarer. With “Corkscrew” Chris is sharing a tune, that is going directly into your ear channel. Another new name on BugCoder: Mowgly3-M3 from Sevilla (Spain). His track “Alhaja” offers wacky Tech House with exceptional elements. Stefan Colakovic is an established name on the label since at least his “Haunting” release. “Igra” is the name of this year’s contribution of the Serbian producer. Do you like fancy classic minimal techno? Here comes S II P with “One Of Those Days”! After 2 released EPs the US-American duo Class A Deviants cannot be missed with their contribution “Droh”. The closing tracks are produced by Octopu1se from Japan with “Chords” — deep techno with acid elements and the englishman Dave Greenhouse, who again served a musical delicacy with “Mood Adjustment”.